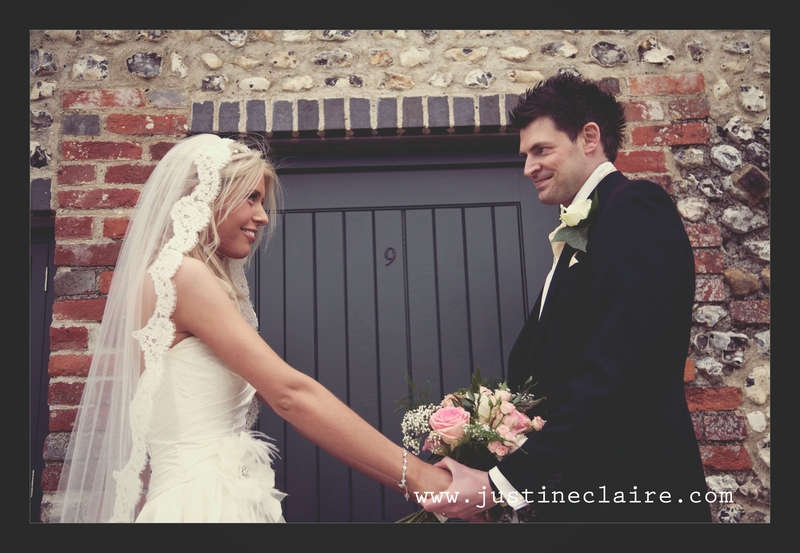 Long Furlong Barn – A fabulous wedding venue for brides in Worthing, Brighton Arundel and beyond!! 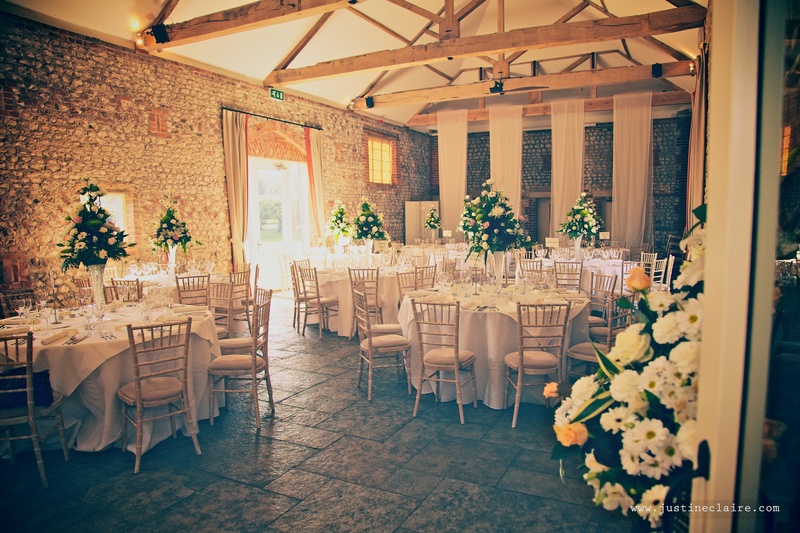 Long Furlong Barn is a brand new Sussex wedding venue nestled in the beautiful countryside, just 4 miles from Worthing. The wedding barns have been lovingly restored to create the perfect setting for a romantic civil ceremony or memorable wedding reception. 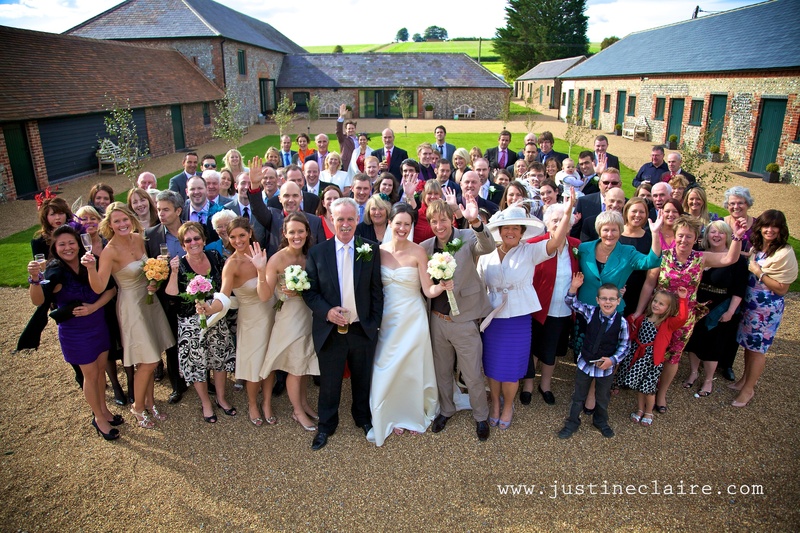 A South Facing Courtyard for Drinks Reception, Long Furlong Barn is a wedding venue like no other. The Grade II listed barn dates back to the 1800’s and in addition to its agricultural past, was once used as a military training camp between the wars! The restoration has sympathetically exposed the building’s heritage with beautiful curved roof beams soaring, cathedral-like, for all to see. The walls have been finished with a traditional limestone mix to ooze warmth and enhance the rustic atmosphere. The barn has under floor heating and the lighting has been carefully chosen to show off the character of the stunning roof and ceiling. The simple but romantic Cart Shed is fully licensed for all civil ceremonies and partnerships, offering a wonderful sweeping aisle, exposed wooden beams and bi-folding doors that open onto the landscaped courtyard. The Cart Shed is an idyllic setting for loved ones to exchange their vows. The Cart Shed in the evenings is used for dancing the night away whilst enjoying the bespoke “Red” bar. Relax and prepare for your big day in the calm and luxurious surroundings of the bridal room, which is located in the south facing landscaped courtyard. The South Barn has been built with the emphasis on calming luxury. With beautiful decor, this barn is the perfect setting to relax. The South Barn can be used as the groom’s quarters or for the bride and her bridesmaids to get ready in before the wedding ceremony. Couples can also use the suite to have a little privacy throughout the day. 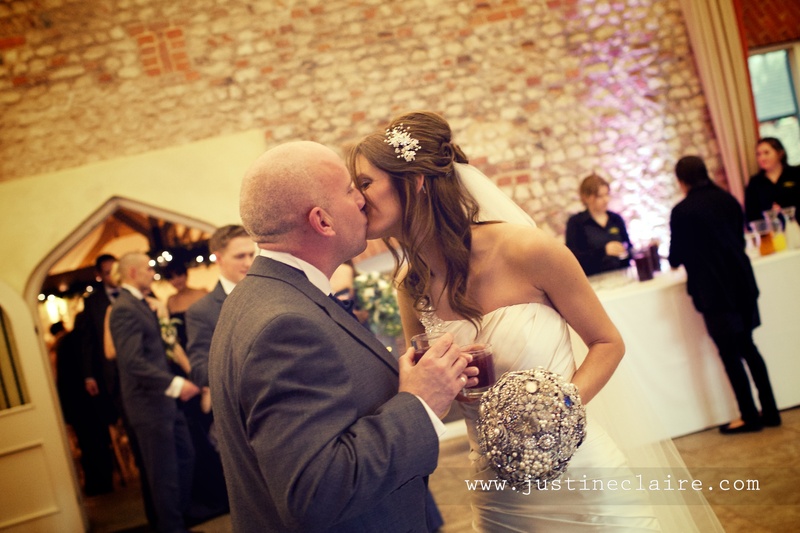 More Bookings this year for some beautiful venues I know and Love and some new ones too! Tithe Barn – a delight, a magnificent Grade II* listed building has had many uses over the years. Now restored to its original state, it captures an age gone by, but with modern conveniences discreetly to hand.near Petersfield in Hampshire. Bury Court Barn – Set in the beautiful Hampshire countryside, close to the borders of both Surrey and West Sussex, it inspires the country feel while remaining easily accessible. The superbly converted barn blends old oak beams with versatile modern facilities while the Walled garden is somewhere to enjoy privacy and tranquillity. Rivervale Barn Rivervale Barn is a contemporary green oak wedding barn on the banks of the River Blackwater in Yateley, Hampshire. The barn is located in the northeast corner of Hampshire bordering Berkshire and Surrey and is only 1 hour from London. Beautiful! 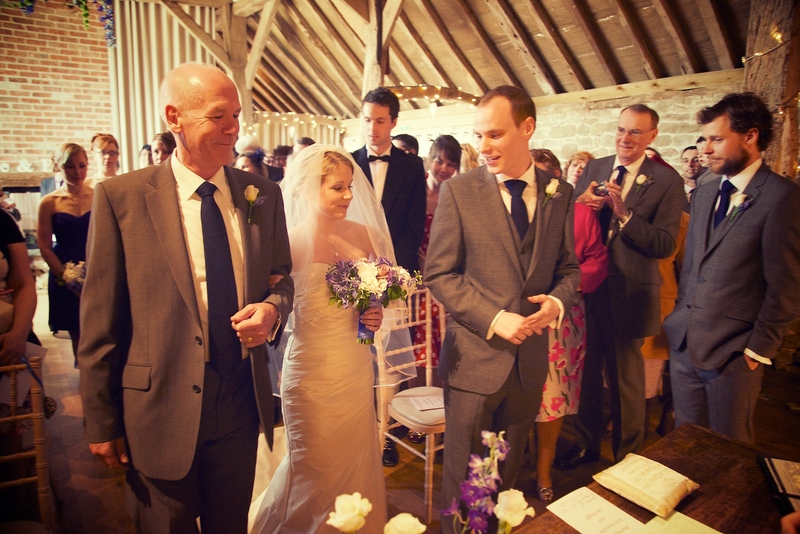 Bartholomew Barn Bartholomew Barn is a stunning rustic barn wedding Venue situated a short distance from the attractive villages of Wisborough Green and Kirdford, in West Sussex. Bartholomew Barn is easily accessible from Petworth, Midhurst, Billingshurst and Pulborough. 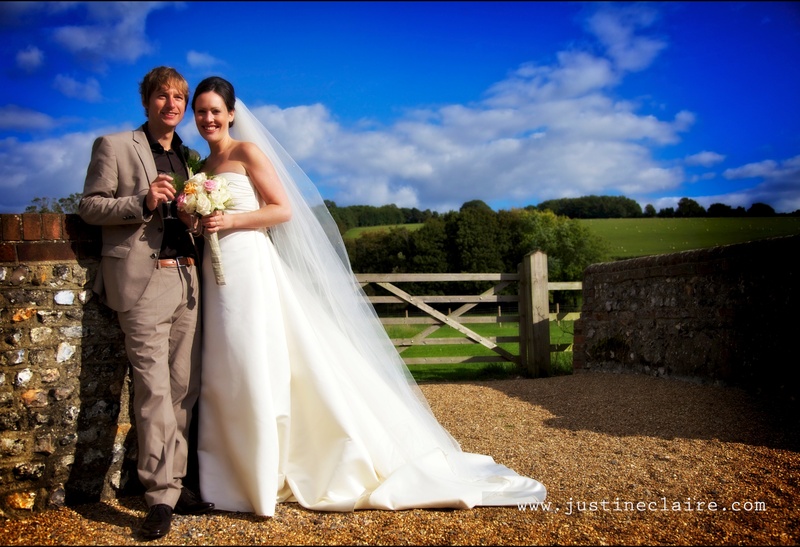 Farbridge Barns – A romantic location for your Wedding in a Sussex Barn, I love this venue, the beautiful barn can hold quite a large party and has a wonderful sense of space. 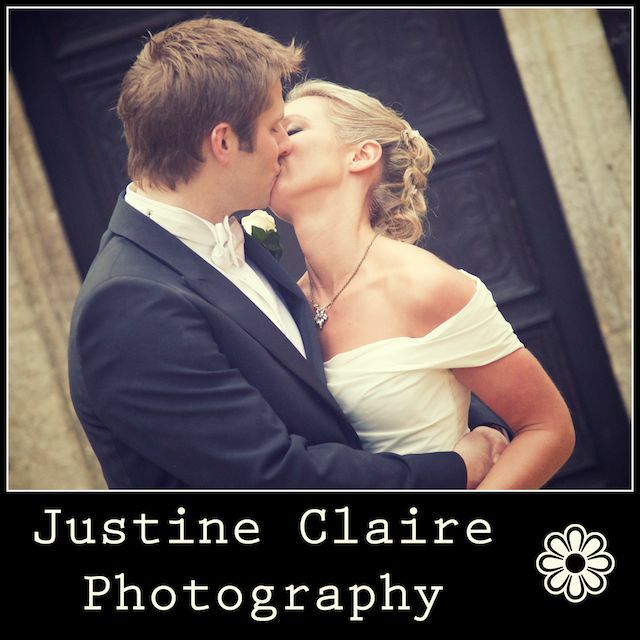 The rolling countryside is a beautiful backdrop for your wedding photography. Clock Barn Situated in beautiful surroundings in the heart of rural Hampshire, this impressive barn, refurbished in 2002, is a truly wonderful country venue. The barn is set on a pretty, well-maintained working farm and distinguished by the historic thatched clock at its entrance. This venue could be a million miles from anywhere, yet is only five minutes from the A34 and fifteen minutes from both Winchester and Newbury. So lovely! Southend Barn – Donnington , Chichester – Set in stunning countryside, our converted farm buildings and beautiful landscaped gardens are built and run using the latest environmentally sustainable technology. 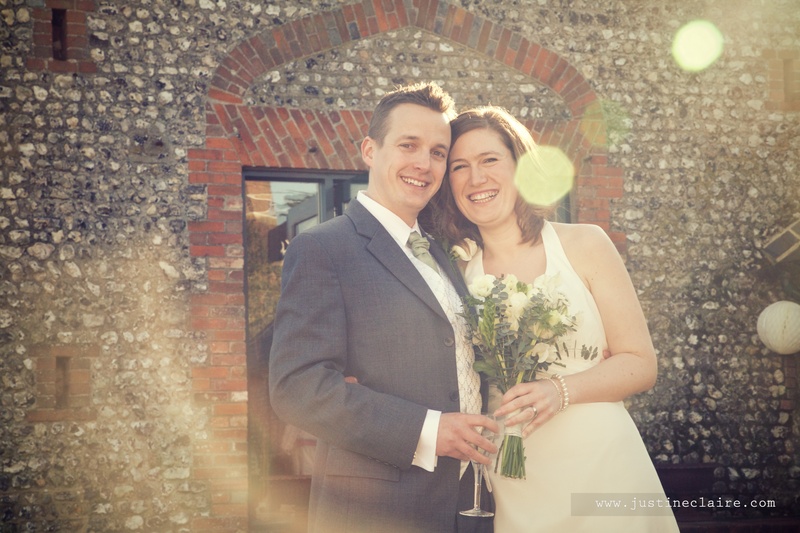 Barn at Dorset House – The Great Barn at Dorset House is a gorgeous barn wedding venue near Pulborough in West Sussex. Built in the Tudor period, this delightful wedding reception venue is situated in the pretty village of Bury on the South Downs and set in 40 acres of beautiful medieval gardens with views over the River Arun. Hendall Manor Barn Hendall is a private and discreetly positioned venue available for a wide range of events from dances to dramatics, and weddings to workshops. Hendall is licensed for Civil Ceremonies. Quietly situated in an elevated High Weald setting close to The Ashdown Forest, the historic and restored buildings include our beautiful sandstone barn, part of which dates from the 17th century, and a large adjoining studio/conference room. Pangdean Barn – Based at Pangdean, a working farm of 1,000 acres at Pyecombe, only 5 miles North of Brighton, and situated just off the main A23 London to Brighton Road.